In Goa, India, the apples are still trampled by foot to extract the juice for the locally famous distilled liquor, feni. In Brazil the juice is used as a fresh beverage and for wine. 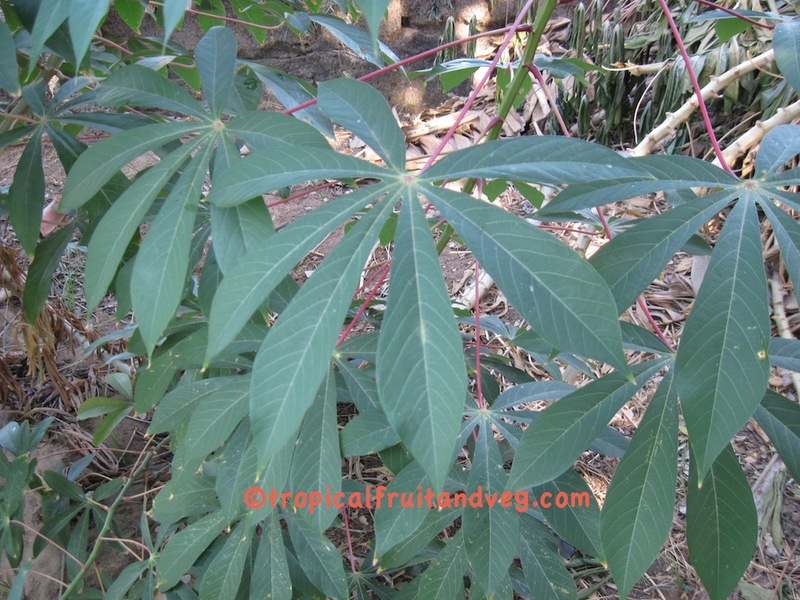 Cassava is mainly grown for human consumption but is increasily being grown for animal feed and industrial usage. 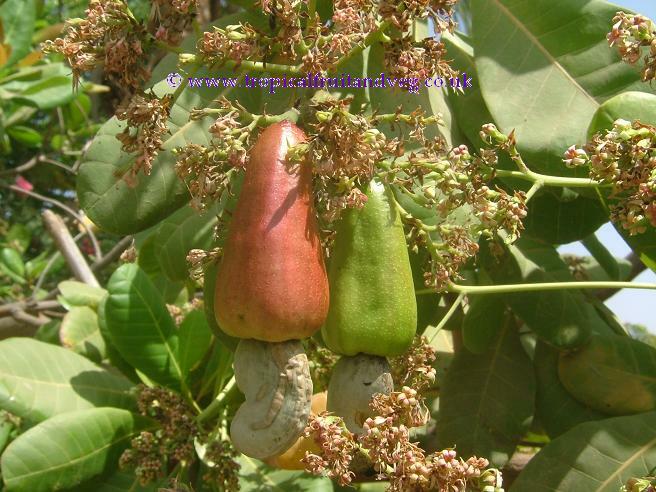 It is a major source of starch for population around the tropics particularly in Africa. The roots are rarely eaten fresh but are usually cooked, steamed, fried or roasted when fresh. Cassava extracted juice is fermented into a strong liquor called kasiri. Tapioca is made from the starch extract of cassava root. 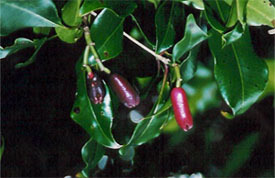 The fruit is eaten cooked or raw for its fiery hot flavour which is concentrated along the top of the pod. 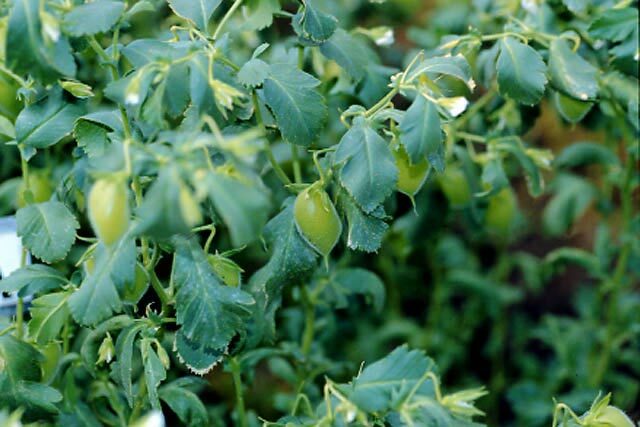 The stem end of the pod has glands which produce the capsiacin, which then flows down through the pod. 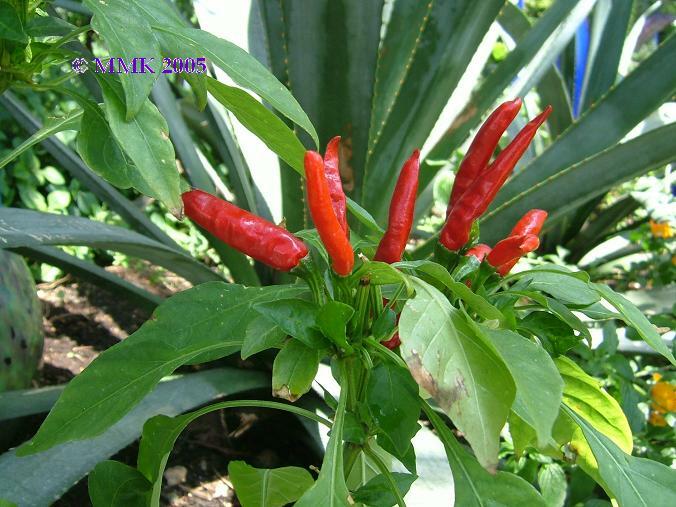 Removing the seeds and inner membranes is thus effective at reducing the heat of a pod.Well-known dishes with a strong chili flavour are Mexican salsas, Tex-Mex chili con carne, and Indian curries. Chili powder is a spice made of the dried ground chilis but with small amounts of cayenne added for heat. Bottled hot sauces such as Tabasco sauce are made from Tabasco chilies, similar to cayenne, which may also be fermented.Korean, Indian, Indonesian, Szechuan and Thai cuisines are particularly associated with the chili pepper, although the plant was unknown in Asia until Europeans introduced it there.Sambal is dipping sauce made from chili peppers with any other ingredients such as garlic, onion, shallots, salt, vinegar and sugar. It is very popular in Indonesia, Malaysia and Singapore.